(John Woolfolk, San Jose Mercury News) The new federal tax law’s cap on deducting state and local income taxes has caused much hand-wringing in high-tax states like California that rely heavily on their richest taxpayers. But a study this week found no sign — yet — that its making the wealthy flee to lower-tax states like Nevada. The “Tax Cuts and Jobs Act” approved in December 2017 was the biggest federal tax overhaul since the 1980s and the signature legislative accomplishment of the Republican Congress and Trump administration. The new law capped the amount taxpayers could deduct off their federal income tax for state, local and property tax at $10,000. Republicans argued that deduction effectively forced lower tax, GOP-led states to subsidize the Democrat-run states that impose higher taxes on their citizens. Reductions in rates and other changes would offset effects of the deduction cap, they said. New York Gov. Andrew Cuomo earlier this year said the law already was inflicting pain on his state budget, as withholding and estimated tax receipts for late December and January came in “worse than we had anticipated.” The deduction cap, he said, was chasing wealthy New Yorkers to Florida and would end up costing the state more than $14 billion. Cuomo said other high-tax states, including California were seeing similar effects, though Golden State officials told this news organization they expected the dip in tax receipts from December and January to be made up later this year. The deduction cap primarily affects just “households in the top 1% of taxpayers,” Moody’s noted, as even those earning “mid-to-high six figures” are likely to see their overall tax burden lower under the new tax law even with the cap on state and local tax deductions. But those 1-percenters are key to California’s overall finances, accounting for nearly half (45.8% in 2016) of personal income tax receipts, the single largest source of state revenue. The Moody’s report found that the five states with the highest state and local tax deductions as a percentage of adjusted gross income — New York, New Jersey, Connecticut, California and Maryland — were not among those with the highest out-migration rates in 2017. Those states with the highest out-migration in 2017 — Delaware, Alaska, North Dakota, Hawaii and Wyoming — tended to be far down the list for state and local tax deductions. Alaska, which ranked second in out-migration rate, was dead last in state and local tax deductions. Moody’s also found that those who left high-tax states in 2017 tended to move to another of the five states with the highest state and local tax deductions. 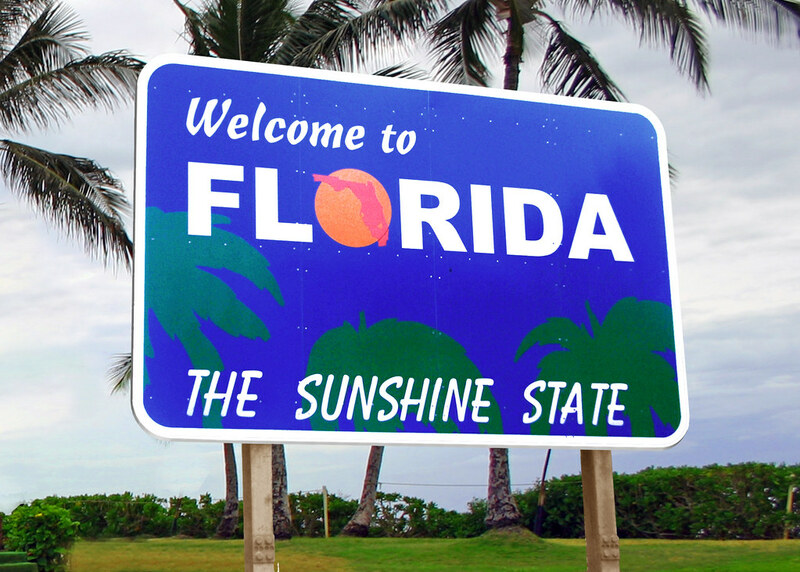 Nearly 30% of those who left New York in 2017 moved to another high-tax state, about twice the 14% who went to Florida. Steve Sandberg, press secretary for Sen. Menendez, said the legislation to restore the full state and local tax deduction was motivated more by concerns about fairness than about losing wealthy taxpayers. But he predicted that more rich residents in high-tax states will be motivated to leave after seeing for the first time this year how they are affected.